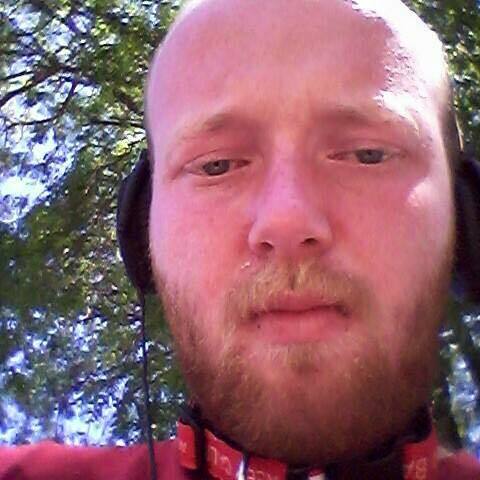 Remember Ryan Hill, the nut job who made a bomb threat at Anthrocon last year. Ryan Hill had mentioned he is planning to go to BLFC. He is responsible for threats against the fandom such as bombing Anthrocon as well as hurting and targeting specific people with death threats. If you see this man, let security know and keep your distance. Be safe this weekend and let it be known we don’t take threats lightly. Share for awareness! BLFC AFTENDEES! SHOW THIS POST TO CON SECURITY. Ryan Hill confirmed at BLFC! GPS location from messenger before he turned it off. 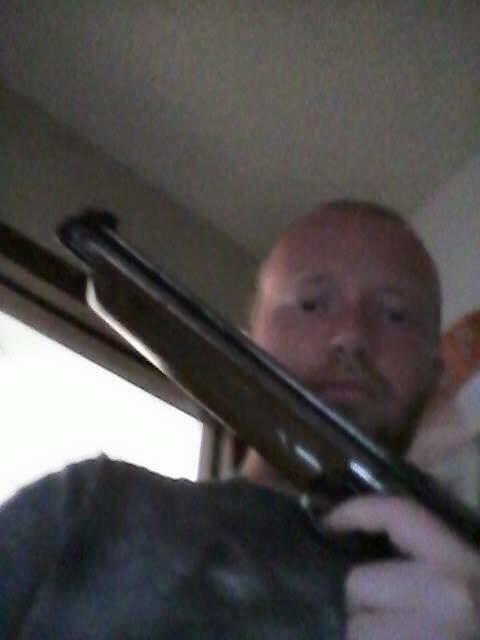 Updated to show pic of him with gun and death threat. Threats are threats. Bomb threats for other cons and claiming he paid someone to chlorine MFF and threatening to kill members of the fandom cannot stand. Security might want to kick him out. 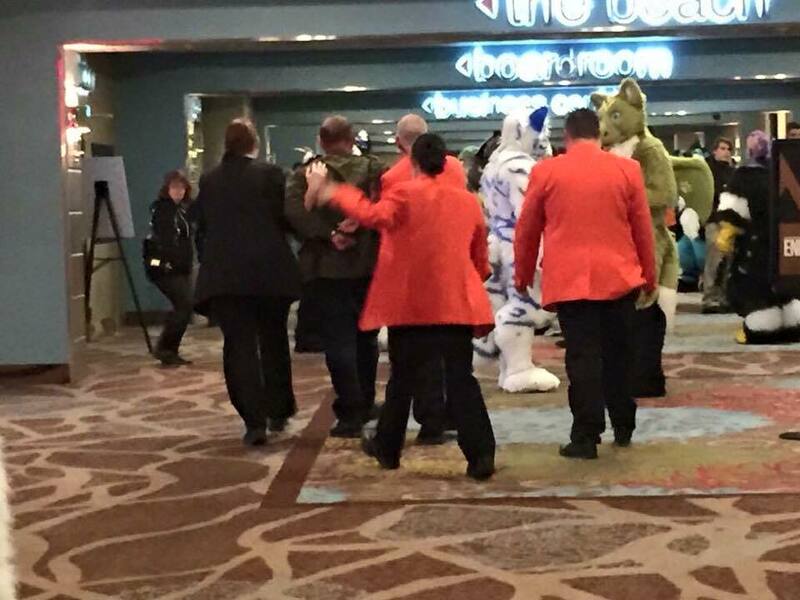 The BLFC hotel staff have been shown the post. They are working on getting Ryan Hill removed from the premises as we speak — along with any other disciplinary action I suppose they deem necessary as to the nature of his current and past threats. Security is looking for him and is not happy. Hotel security issued a lookout warning to all staff members present. Because he also has apparently claimed responsibility for a targeted terrorist attack (MFF), they also will be getting plain-dressed police officers at the con to look for him, with uniformed officers on standby in the vicinity. Ryan Hill has been caught and detained. Big thanks to Kyla and Keith for the picture of him, and monitoring the con floor and alerting security with my information. Hard to believe this all started a couple weeks ago when he stole my fursona and then a mountain of evidence came up about his past threats and crimes. But it’s over! My Very Special Thanks Kyle Klace Lambert for all there GREAT work. I feel the entire fandom should thank her for saving lives, for we have no idea what Ryan Hill was planning.